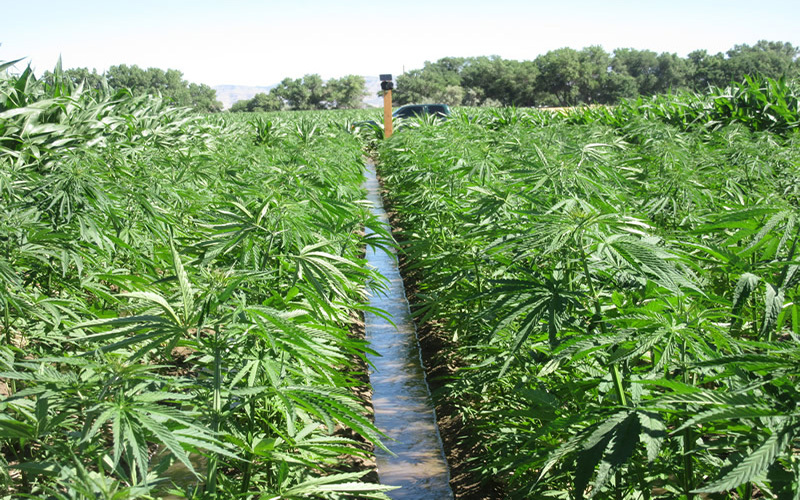 PHOENIX – A Republican senator from Lake Havasu City sees economic opportunity in industrial hemp and wants to bring Arizona into the fold. Sen. Sonny Borrelli has sponsored a bill to establish the framework for an industrial hemp industry in Arizona. If passed, Senate Bill 1337 would legalize the cultivation, distribution and sale of industrial hemp. It would task the state’s agricultural department with oversight, licensing and regulation of the industry. The bill passed 26-4 with bipartisan support in the Senate and is now in the House. “It’s good policy. It’s economic development, and it’s good for the agriculture community,” Borrelli said. Borrelli praised the benefits of hemp production as an economic driver, saying it would create jobs and potentially bring Arizona into a growing industry. He added that hemp also could prove a big boost for agriculture in the water-sensitive state because it requires less water than cotton to grow. The bill is not without opposition though. Sen. David Farnsworth, R-Mesa, was one of four senators who voted against the bill. Although he sees the commercial benefits of hemp, Farnsworth said it could pose a challenge for law enforcement officers to distinguish between a small hemp plant and a small marijuana plant. “Enforcement of our marijuana laws would be more difficult if we have a lot of hemp growing,” he said. Farnsworth also expressed concern that hemp may be a backdoor approach to legalizing marijuana. Borrelli argued that there’s a misconception about hemp’s association with marijuana. The Controlled Substances Act of 1970 classified marijuana and its cannabinoids as a Schedule I controlled substance. This also impacted hemp because it possesses the cannabinoid Tetrahydrocannabinol – commonly referred to as THC, the part of the plant that produces a high. But the level of THC in hemp is very low compared to marijuana. For example, the maximum THC content of legal industrial hemp in most states is about 0.3 percent, whereas NBC News reported the average THC content in Colorado’s legal bud to be 18.7 percent. A provision in the 2014 U.S. Farm Bill distinguished the two and authorized colleges, universities and pilot programs to begin researching industrial hemp. Now at least 30 states have passed measures related to industrial hemp. But while 20 of those states have passed laws allowing research and pilot programs, only 16 have legalized industrial hemp production for commercial purposes, according to a state Senate fact sheet. Commercially, hemp is finding success. In 2015, the total retail value of hemp products sold in the U.S. was estimated at more than $573 million, according to the Hemp Industries Association, a nonprofit trade association. 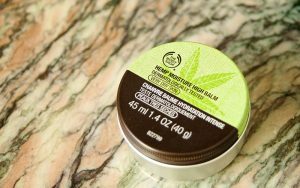 According to the association, market research firm SPINS also found that in 2015, hemp product sales in two of the largest segments of the market – hemp foods and body care – grew by 11 percent for conventional retailers and 9 percent for natural products retailers. Besides food and body care, companies use hemp to make textiles, construction materials, clothing, rope and plastic and composite car parts. If signed into law, the bill would set guidelines for the hemp industry in Arizona. All growers and processors would require a license to operate and must undergo fingerprinting. Also, the Department of Agriculture could inspect and destroy any crops that do not meet standards and punish growers and processors who do not follow statutes. The Arizona Prosecuting Attorneys’ Advisory Council registered its opposition of the bill at the Legislature. However, the spokeswoman for the organization could not be reached for comment to explain their opposition. The Agribusiness and Water Council of Arizona signed on as neutral.